Over 25 years in the home furniture industry has led us at Market Furniture to understanding many things: customer service is key, make shopping an easy experience, ensure customer satisfaction. But, lesson stood out to us over the rest. 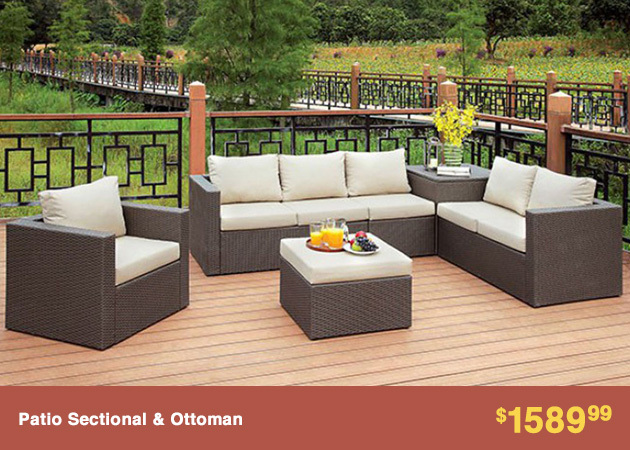 You want high-quality home furniture for low prices. Market Furniture takes the utmost consideration of our clientele and your needs are always paramount. 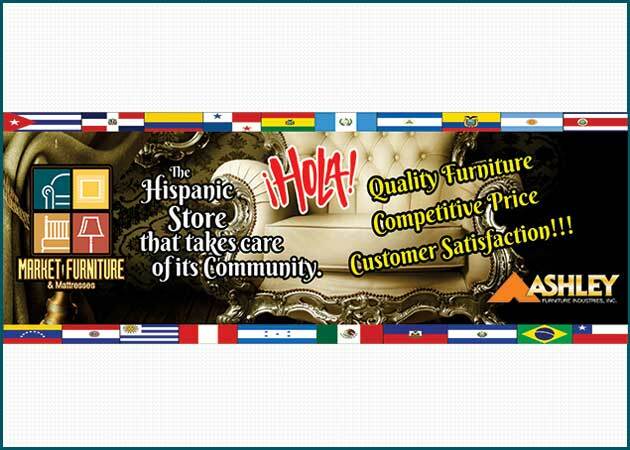 Our #1 goal is to deliver you exactly what you want: high-quality furniture for you home at low prices that our competitors can’t touch. 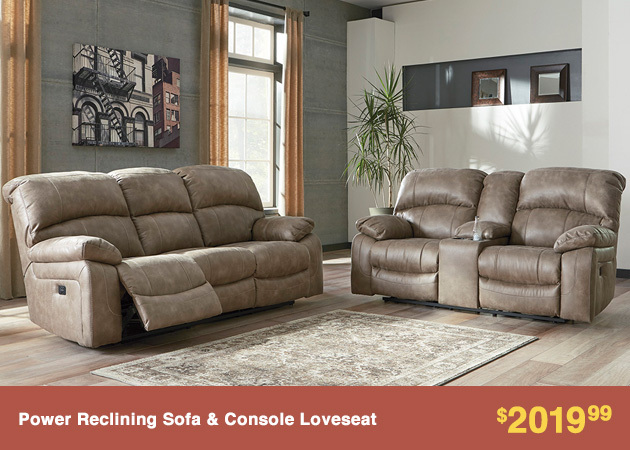 We’ve taken this lesson to heart and are proud to serve Paterson, NJ and the surrounding areas unbeatable discounts on exceptional furniture fit for your home and your budget. Our home furniture collection has a beautifully wide selection of furniture for your living room, bedroom, dining room, and any room of you’d like to spruce up..
Shop our living room furniture collection and find sumptuous sofa sets including storage ottomans and compact loveseats, artfully crafted coffee tables, and unprecedented discount rates on arm chairs and cozy recliners with select recliner models featuring power-recline technology for your convenience and comfort. We are proud to serve NJ and take immense pleasure in supplying Paterson and the surrounding areas stunning dining room furniture, home accents, and more. We boast a tremendous selection of dining room furniture including chic benches that you can use as an accent on a wall or even pull up to the table for a fun play on the traditional dining room table set up. 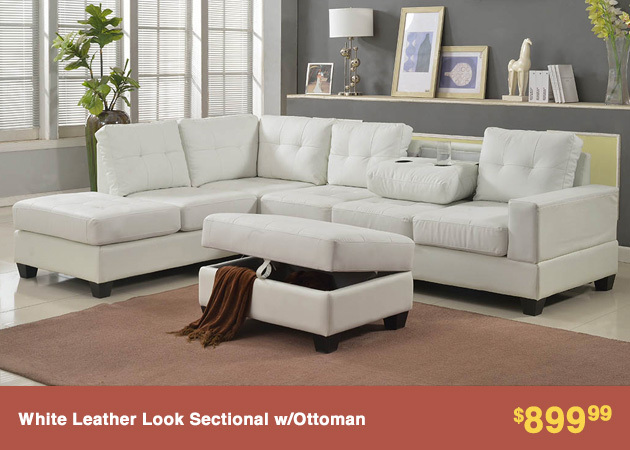 Enjoy discreet storage compartments on select models as well. Explore our whole selection of discount dining room tables, dining chairs, ornate china cabinets, and more at our home furniture store locations. You certainly didn’t forget the bedroom and neither did we. We bring you a cornucopia of bed options including sleigh beds, discount canopy beds with delightful draperies, and many more styles some featuring under-the-bed storage options too. 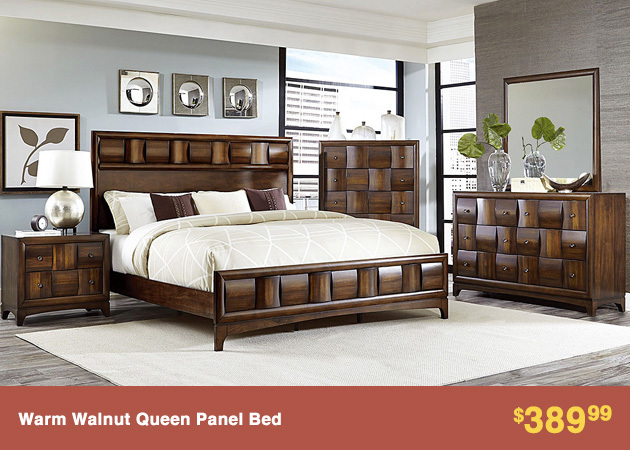 Purchase a comfortable mattress as well from our home furniture store to complete the room. 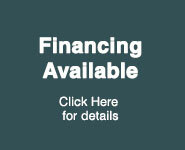 We stock top brands such as Global Furniture USA, Ashley Furniture, Homelegance, and more.